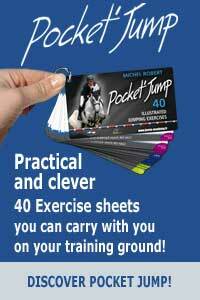 This page will give you FREE ACCESS to excerpts of some of Michel Robert's lesson and clinic videos. To access this content, you must have a Horse Academy account. 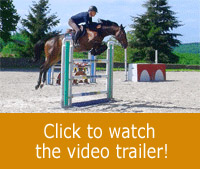 You simply need to register on the Horse Academy website. > If you are already logged in, simply click on the icones below and you'll be redirected to the presentation screen where you can find the demonstration videos.